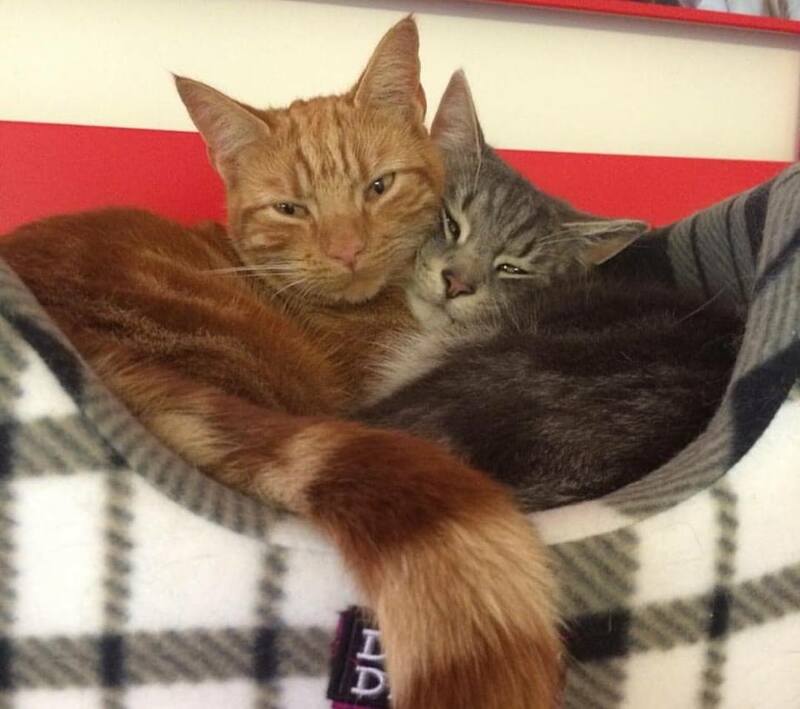 We have teamed up with 4 other branches in the local area to build our own Cat Rehoming Hub. 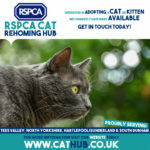 The Cat Rehoming Hub is based near Darlington, County Durham, UK. 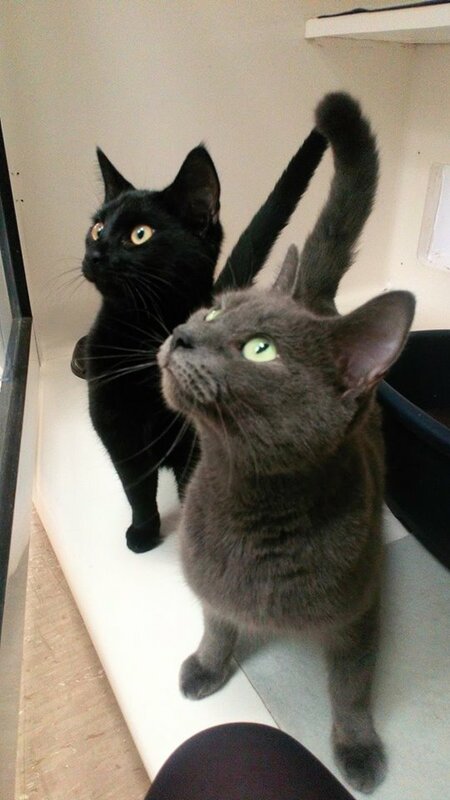 We aim to find these cats their forever home through adoption across the Hartlepool, Sunderland,Tees Valley, North Yorkshire, South Durham, and Darlington area. 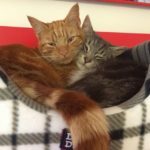 In addition to rehoming posts of photos and videos on their social media, many of their fundraising events are advertised on their social media too. 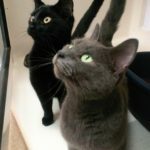 There is also now a brand new website for you to browse at all the lovely cats looking for new homes. 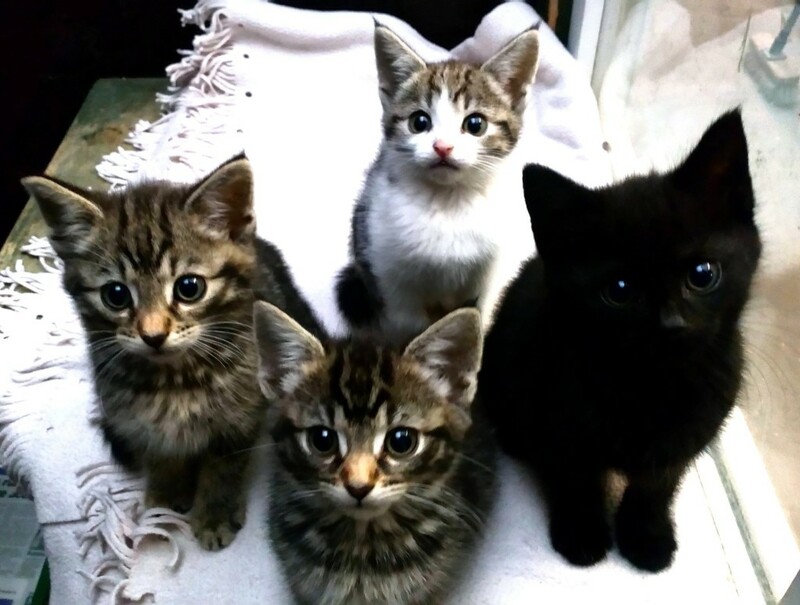 Head over to their website to find the new member of your family! 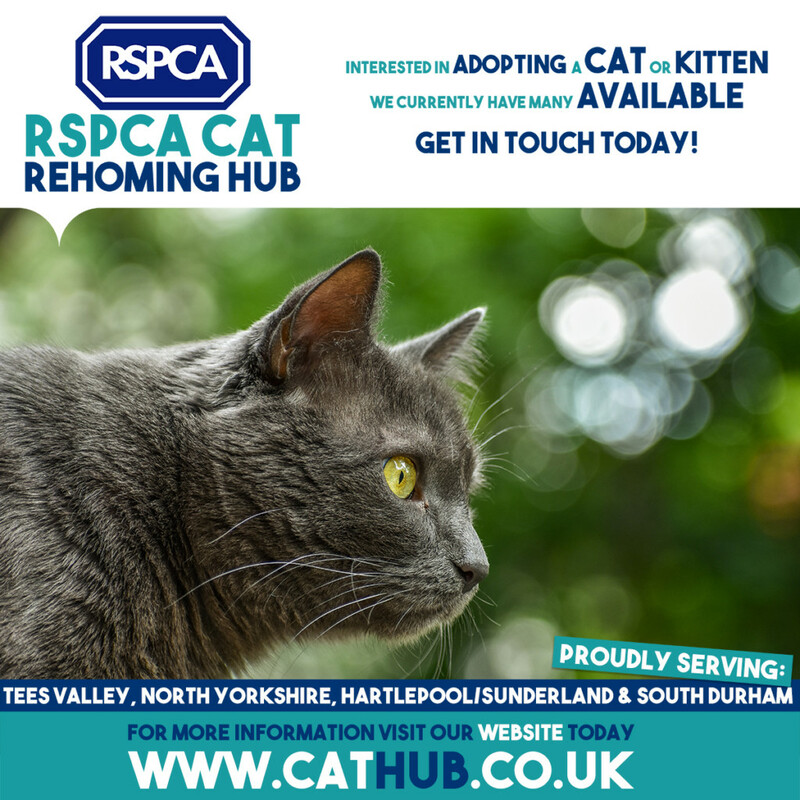 RSPCA Sunderland, Hartlepool and South Tyneside, Registered Charity No. 232265. Branch line 0191 250 7148. 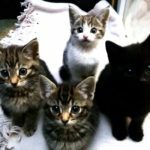 Cruelty line: 0300 1234 999. 5a Ashfield Terrace, Chester le Street, Co Durham, DH3 3PD. All rights reserved.